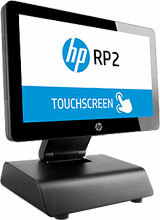 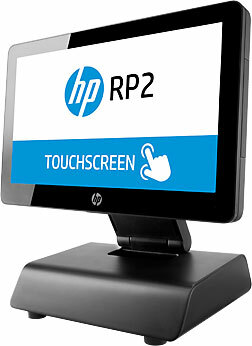 The HP RP2 Retail System has been discontinued. 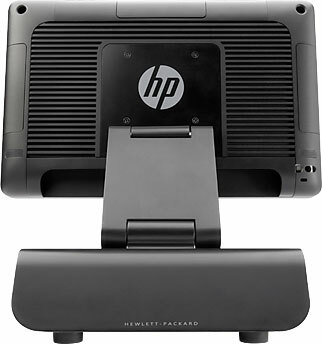 No direct replacement is available. 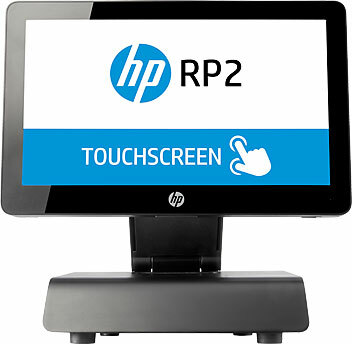 Get reliable, robust performance from the HP RP2 Retail System, a stylish, compact, and easily serviceable touchscreen All-in-One (AiO) that's deployable across your business as a customer self-service solution or operator station.